Fred is Beck’s Chief Executive Officer. Fred began his career in the design and construction industry in 1996 and has been a registered architect since 2003. His main focus is on driving firm strategy, communicating our vision to clients, selecting and developing our senior team, allocating capital and managing growth. He notes that “occasionally I still get to design, and this is fun for me too.” Known for his creative mind and innovative thinking, Fred brings a highly energetic and communicative style to his clients, projects and our Beck family. His leadership philosophy has been shaped during his tenure at Beck and through his experience in athletics, various ministries and civic organizations. “Early in my career as a designer, I learned to ask a lot of questions – to be interested, curious about what the clients want, open-minded, inquisitive, and sometimes amnesic with the past.” Fred’s known for his commitment to community involvement. 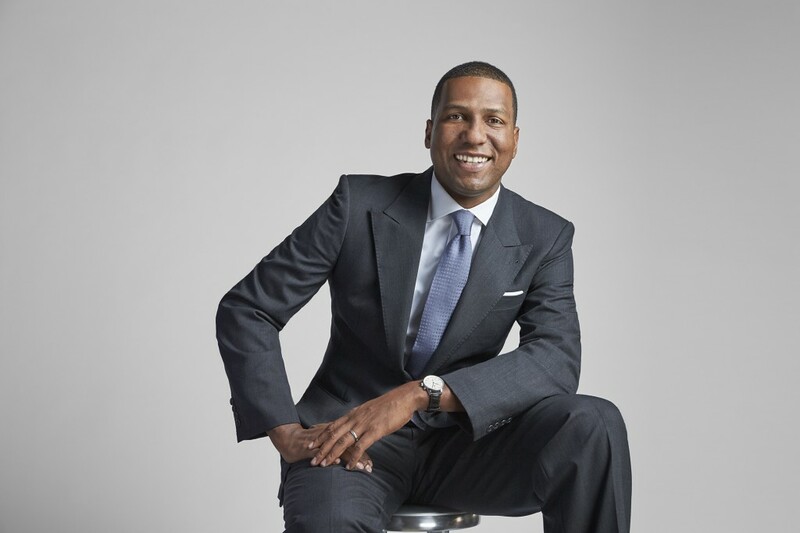 He serves on numerous boards and executive committees, including the Dallas Regional Chamber, the Dallas Citizens Council and The Carter Center. Fred is a native of Nassau, Bahamas and a member of the 1994 Bahamian National basketball team. While he still hits the hardwood, he’s enjoying the challenge of the golf course. Fred and his family reside in Dallas.